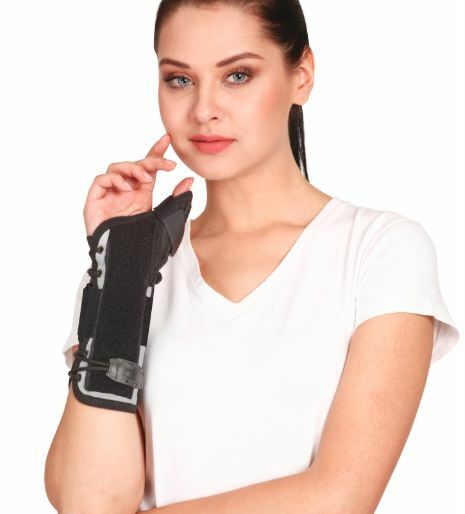 Tynor Wrist Splint with Thumb is useful in rehabilitation of a sprained wrist, carpal tunnel syndrome and repetitive strain injuries by holding the thumb in abduction. 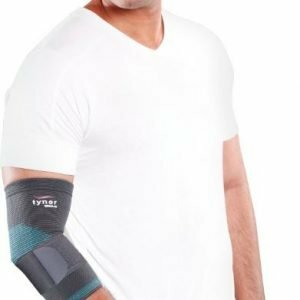 Tynor Wrist Splint with Thumb allows your fingers to move naturally while immobilizing the wrist. This is Ideal for everyday activities and low-impact activities. 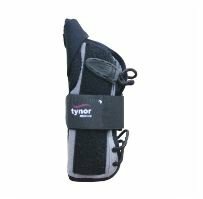 Tynor Wrist Splint with Thumb is an ideal brace for conditions where immobilization of wrist and thumb is required. The wrist can be maintained in the dorsiflexion and thumb in abduction. Removable, anatomically shaped, double splinting ensure rigid immobilization. It can be customized to provide the required degree of wrist dorsiflexion and required degree of thumb abduction. Ergonomic and sleek design. Bilateral symmetry allows it to be used for either hand. Elegant tabs enhance aesthetics. Lightweight enhances compliance. 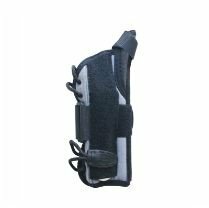 Reverse buckle mechanism ensures controlled tightening and better immobilization. 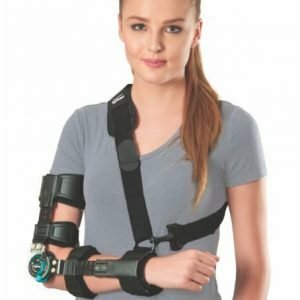 Long length of the brace, ensures enhanced immobilization. Brace abuts the palmer crease, allows free finger movement. Made of PU lined matte fabric which enhances durability and aesthetics of the product. It provides a snug fitting, high cushioning and comfort.